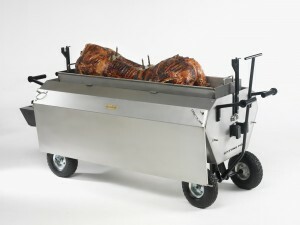 Our most popular accessory with those who buy a hog roaster, is our Platinum Hog Roast kit. 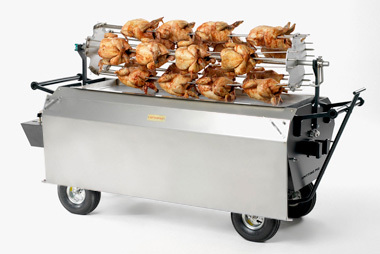 This is essentially the large tray that sits within the upper cooking area of our hog roasting machines. 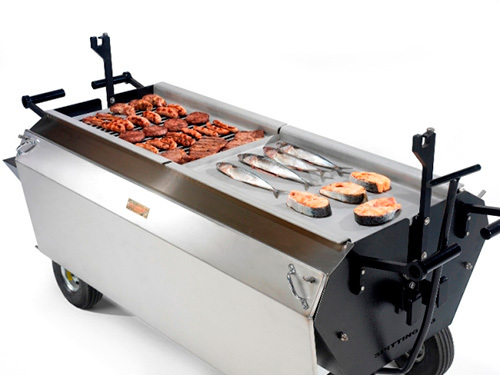 It has heat supplied from two full length thermostat controlled burners, which means it can cook a huge selection of products as well as hog! 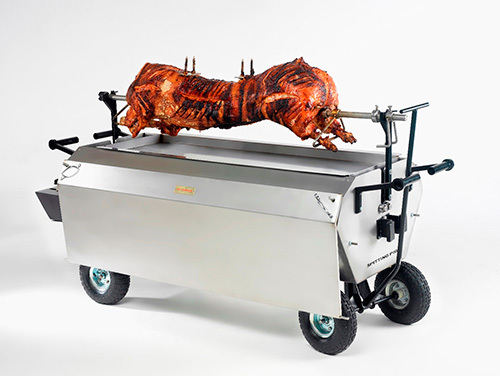 The hog roast kit allows for much great capacity than our spit roasting kit – determined by how much you can fit in the tray. This might include a 70kg pig and 4 pork joints at 20kg – that’s a whole lot of meat. 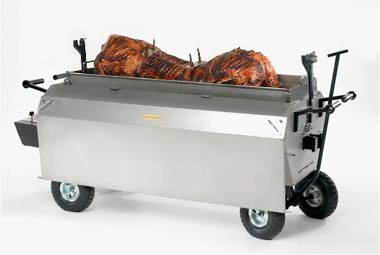 Cooking two full size pigs in the upper cooking area would feed around 300 people, so if you’re into large scale catering – this accessory is a great buy. 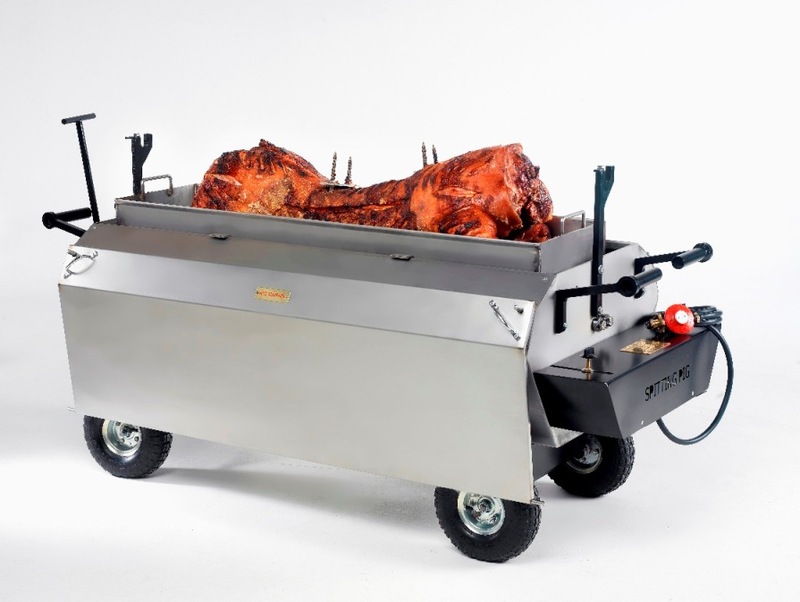 The hog roast kit makes it possible to cook vegetables and jacket potatoes whilst you roast your hog as well as keeping gravies, soups and stuffing warm. 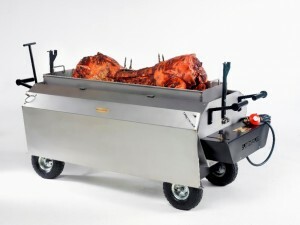 Once your meat has been cooked, you can raise up the roasting tray using two support bars, placing the meat in the service position so you can carve directly in front of your guests. This accessory couldn’t be easier to use, even by the most inexperienced chef. Get in touch today to discuss more about it.